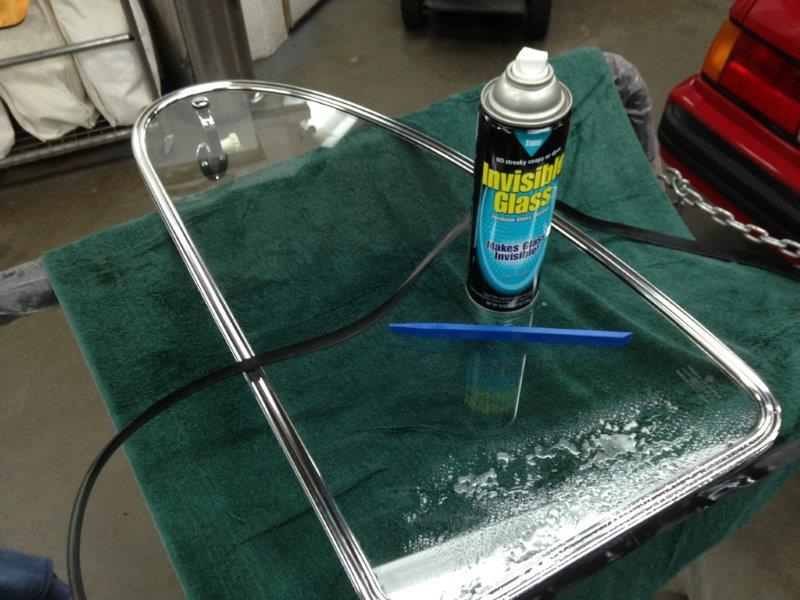 This article was submitted by reader and ’67 enthusiast Jeremy Goodspeed. Thank you very much for your contributions to 1967beetle.com. Even stock parts can deteriorate with time. Sitting on a shelf for sometimes decades can take their toll. 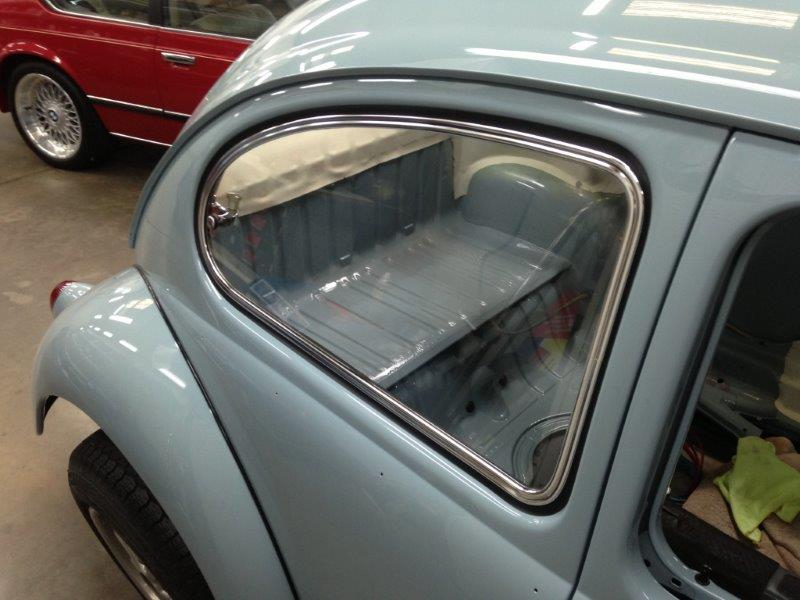 Here we have a pair of New Old Stock popout windows for a 1967 VW beetle. They are in terrific shape with the exception of the outer seal. The seal has become hard and most likely will not mate up with the body properly. Usually these seals will crack or split apart in a short time. 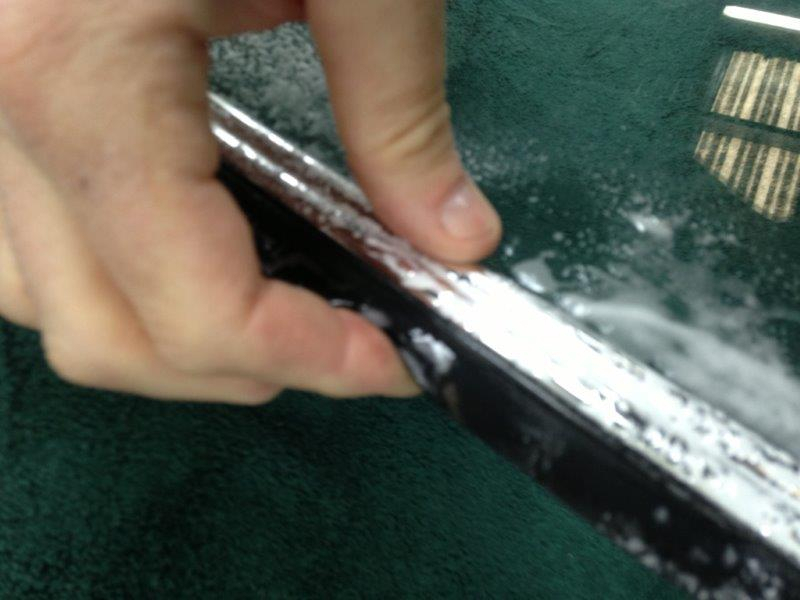 So, replacement with a fresh and more pliable seal is necessary. 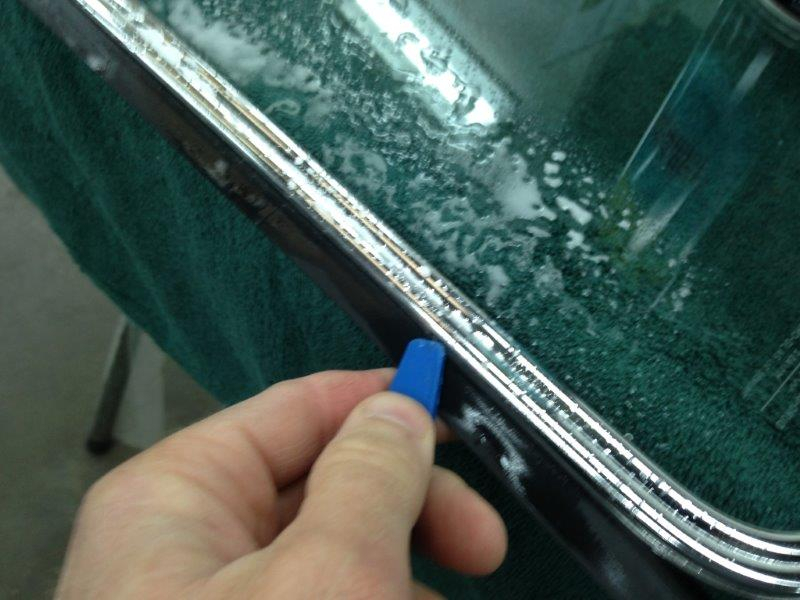 If you are in need of new popout window seals for your vintage VW, let Lane Russell know. We ship orders daily, all over the world. Thanks…just installing them now. But I must say that it takes me about 1 hour per side….guess I’ve slowed with age! Thanks for reading! I did mine about 10 years ago. I’m sure I’d be a tad slower as well. Great Post! I have a set of NOS popouts and was wondering about the rubber issue. Will definately bookmark this article!